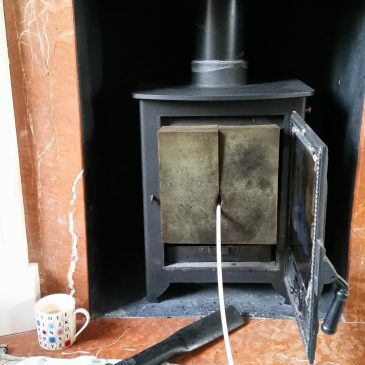 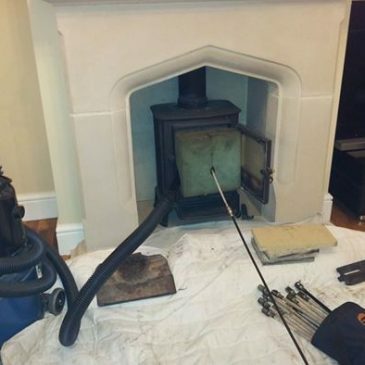 Chimney sweep Wanstead This picture shows a recent chimney sweep in Wanstead. 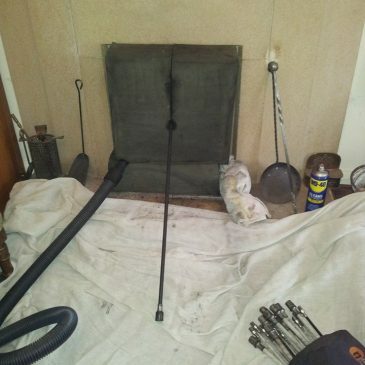 The fire is sealed and then swept to ensure no soot escapes into the house. 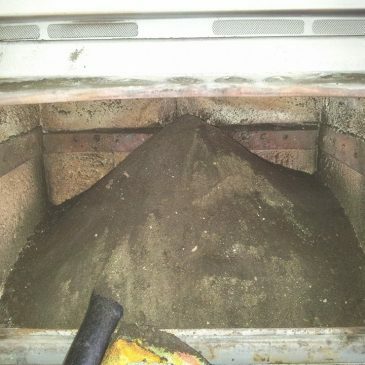 Its then smoke tested and a certificate of sweeping issued for insurance purposes. 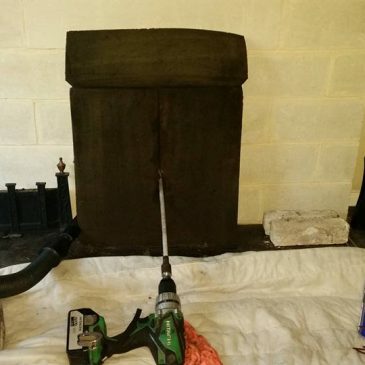 Chimney sweep in Wanstead. 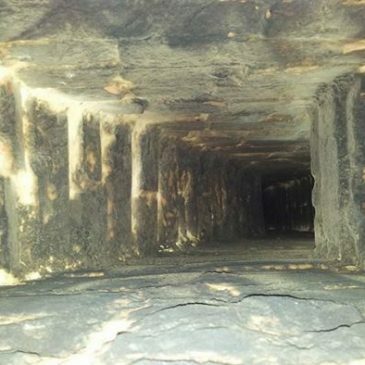 This photo shows the importance of having your chimney swept every year.